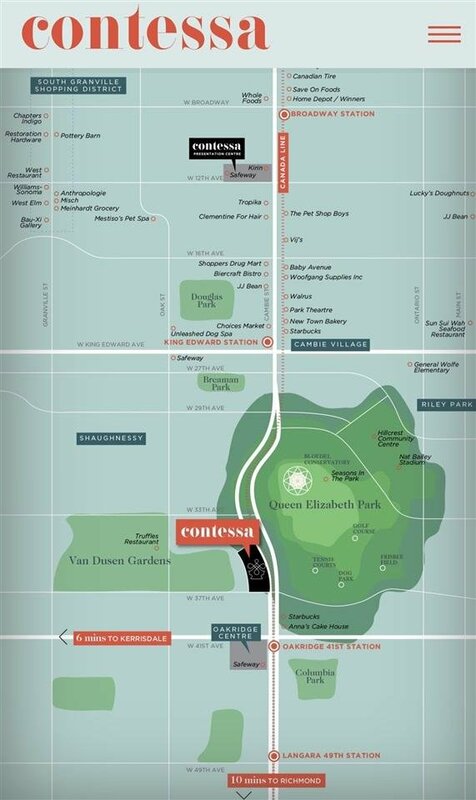 Description: Contessa at Queen Elizabeth Park. 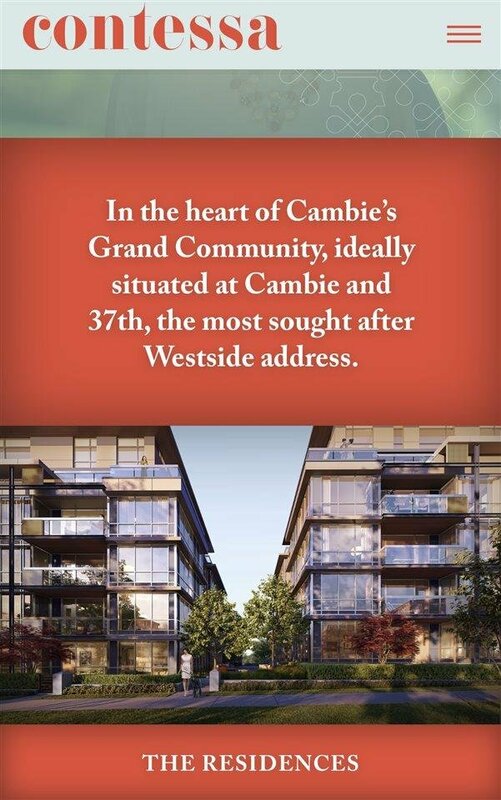 In the heart of Cambie's Grand Community. 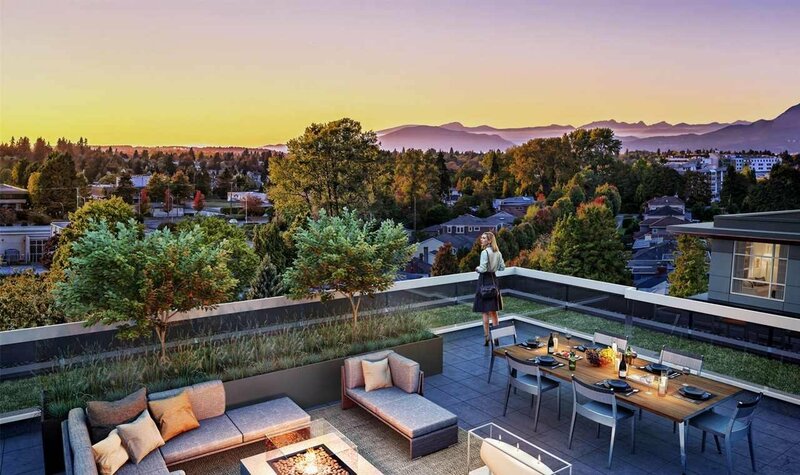 The concrete built homes at Contessa are the result of closely collaborated and highly talented team. 9 foot ceilings and expansive windows create bright, light-filled spaces. Kitchen is perfect for the home gourmet or someone who just wants a quick coffee with the morning paper. Air conditioning, entertainment-sized balconies and tastefully designed colour scheme. Walking distance to Oakridge Mall, QE Park, Skytrain and all amenities. Completion around Summer 2019. Your ideal home.